Have you been a good boy or girl this year? Enter the Blizzard Bucks giveaway to win $450 CAD via PayPal! 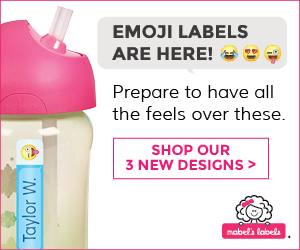 Just in time for Christmas and holiday shopping! Whether you are trying to get all of the things on their wish lists or you want to treat yourself and buy that one thing that you’ve always wanted, this fun giveaway will help make that easier! 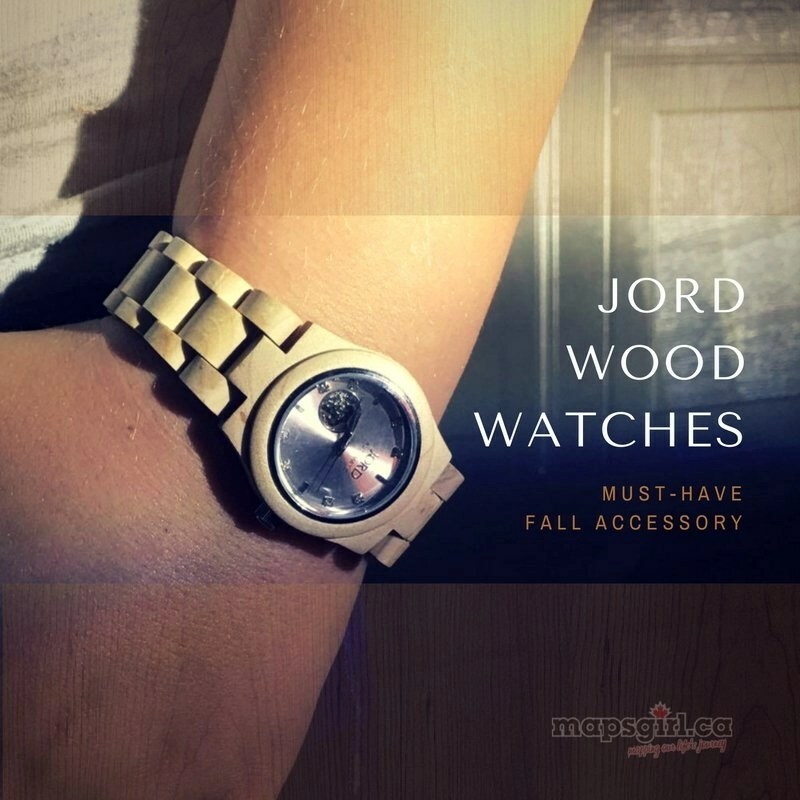 The giveaway is open worldwide, void where prohibited (like Quebec). Hurry and get your entry in by December 4th, 2017 at 11:59pm ! Terms and conditions: No purchase necessary. The Blizzard Bucks ends on December 4th, 2017 at 11:59pm EST. One (1) person will win $450 PayPal CAN Cash. Winners must be 18 years or older to win. Void where prohibited. Enter by using the Rafflecopter widget. All entries are verified. If winner’s entry cannot be verified, or information is not given for verification, the entry will be deemed invalid and a new winner will be chosen. Winner will be notified by email that they used for Rafflecopter. 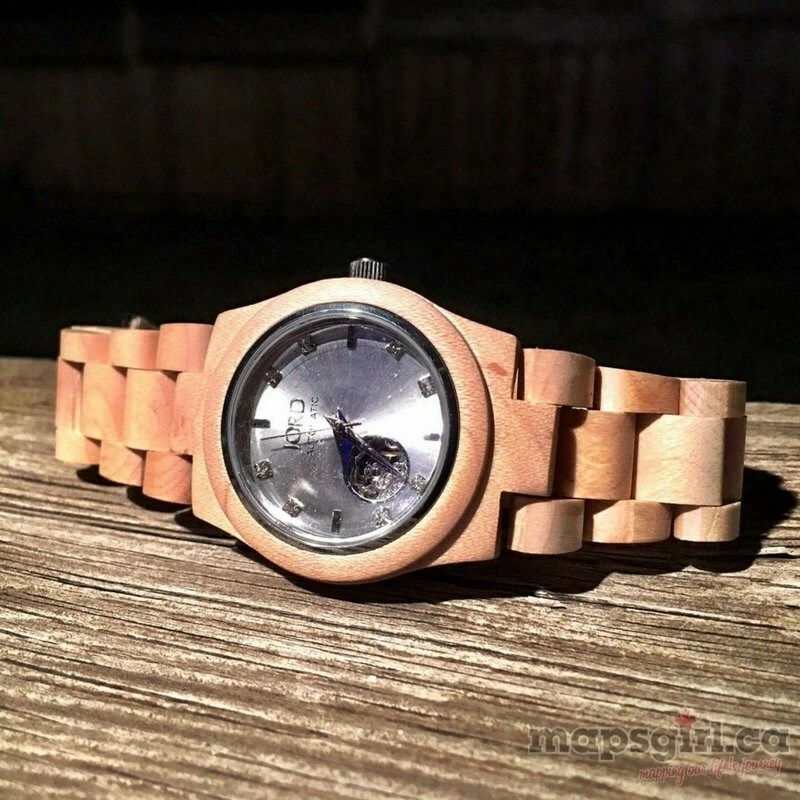 Winner has 48 hours to respond claiming prize or prize will be forfeit and a new winner will be chosen. 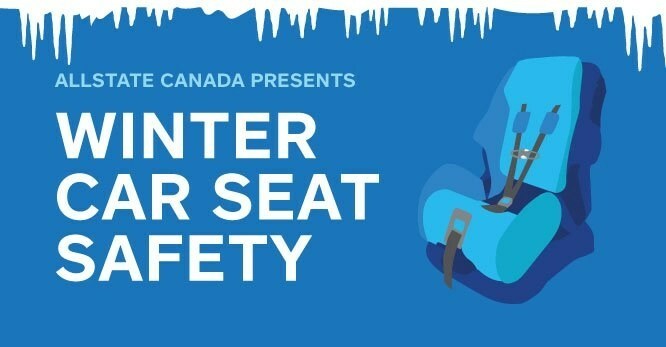 Allstate Canada has partnered with Dorel Juvenile Canada, makers of Safety 1st Canada products, to launch “Protecting Your Most Precious Cargo,” a campaign focused on taking a proactive approach to car seat safety. 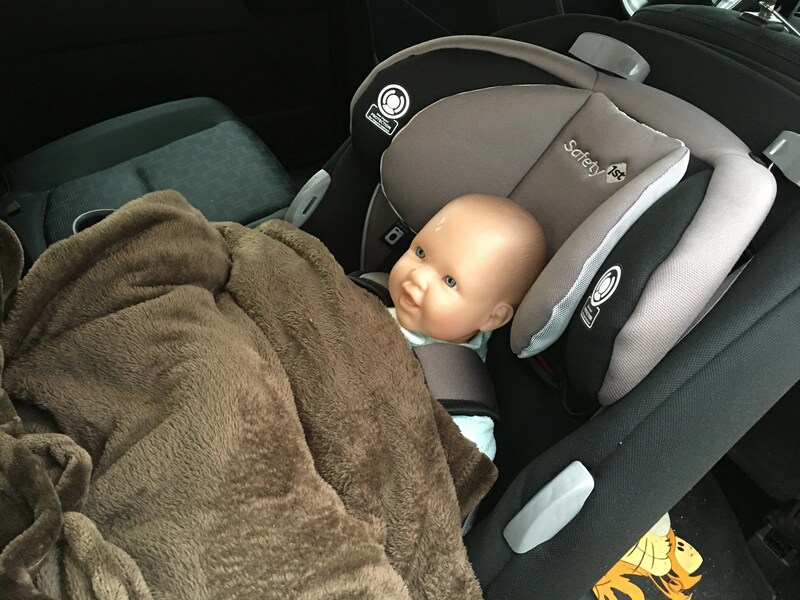 A recent Allstate Canada national poll showed that 95% of Canadian parents state that they are confident they know how to properly buckle a child in a car seat. Sadly, that same poll showed that 23% of Canadians with children under 12 believe that using a snow suit is the best way to keep them warm in the winter months. Only about one-in-10 (11%) parents of children under 12 say the best way to dress a child is in thin, warm layers. Dressing your child properly to ride in their car seat is very important. Car seat manufacturers state in car seat manuals that bulk clothing is not safe when buckling a child into the car seat. The video above shows the impact that bulky clothing has when tightening your child in a car seat. So how should you dress them in the winter? 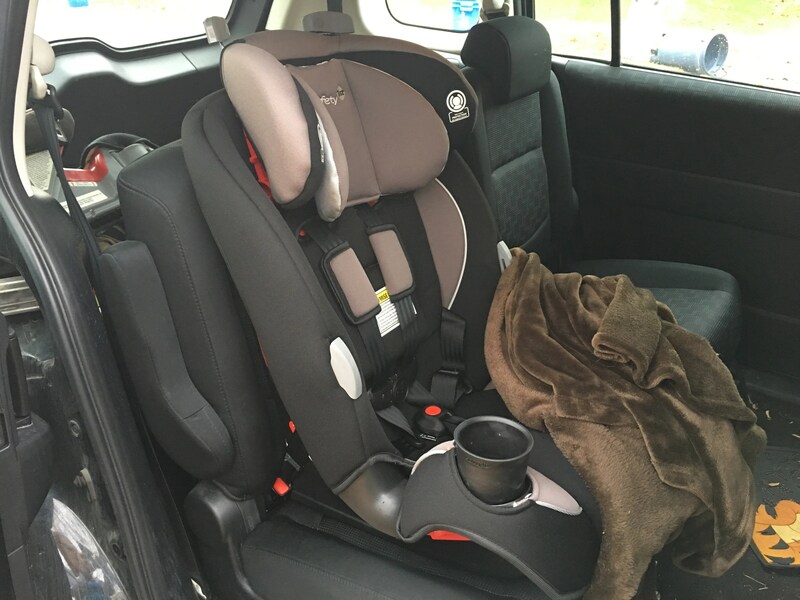 This image from the Car Seat Lady shows you how to keep your infants and children warm — layers! 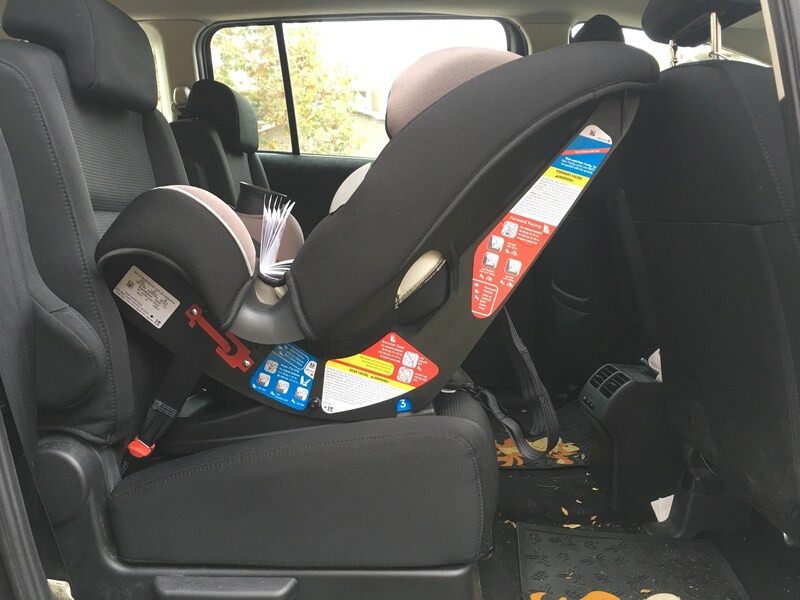 More great info about dressing your child in their car seat in the winter can be found on the Vancouver Island Car Seat Tech page. The one statistic that wasn’t given to me was the percentage of parents who felt they are confident that they know how to properly install a car seat. Safety 1st Grow and Go has a Level Line that must be level to the ground when rear facing. This is stated in the manual and on the stickers on the seat. 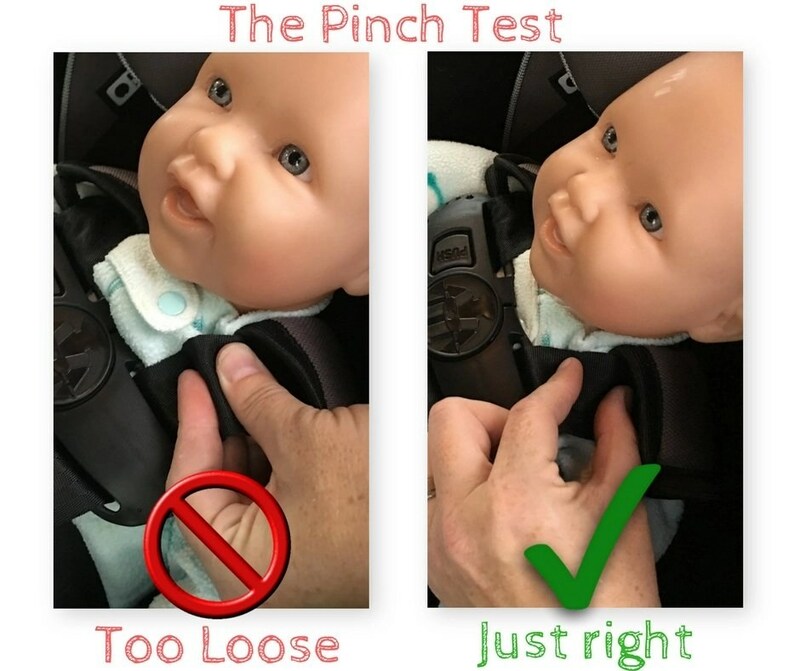 Use the pinch test to see if the harness is tight enough. How do you make sure that your seat is installed properly? The first thing that I tell all parents is to read the manuals! Safety 1st Grow and Go’s manual and stickers are colour coordinated! Blue for rear facing and red for forward facing and booster! 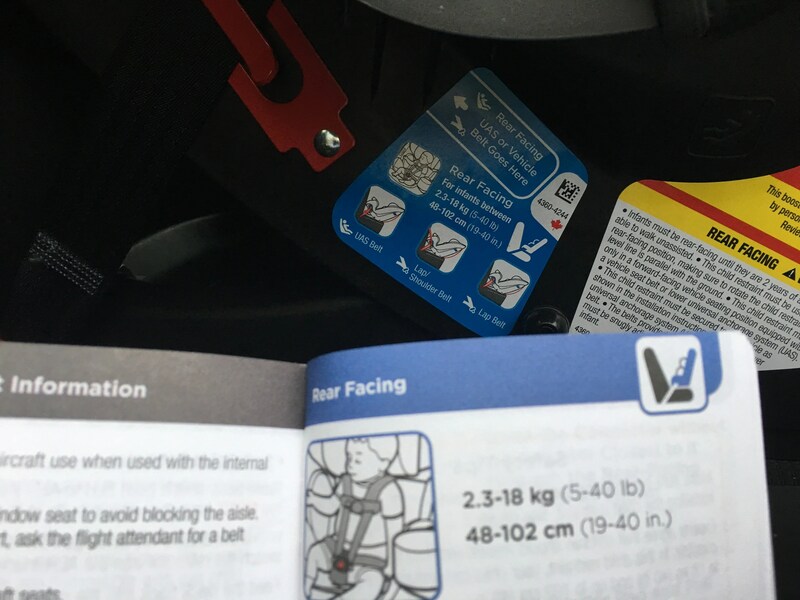 You must read your vehicle manual to know where you can install the seat and if the vehicle manufacturer puts any restrictions on car seat installation. 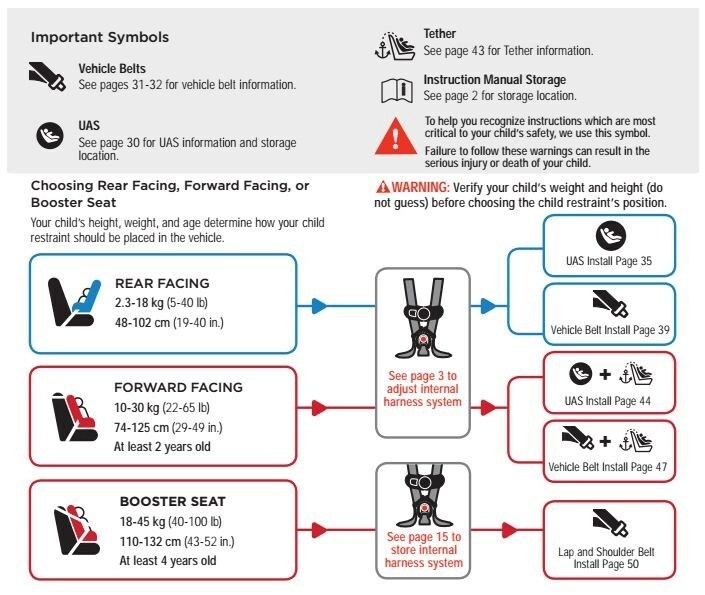 You also must read the car seat manual to know how to install the car seat into the vehicle and how to put your child safely in the car seat. You must read the car seat manual to know how to install the car seat into the vehicle and how to put your child safely in the car seat. 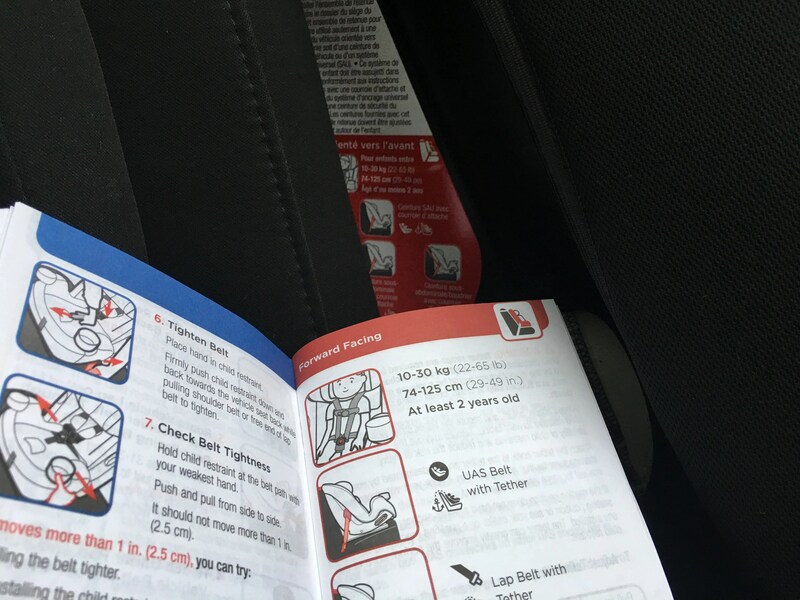 The Safety 1st Grow and Go car seat has colour-coded their manual and the stickers making it easier to find information in the manual. When to move to the next car seat? 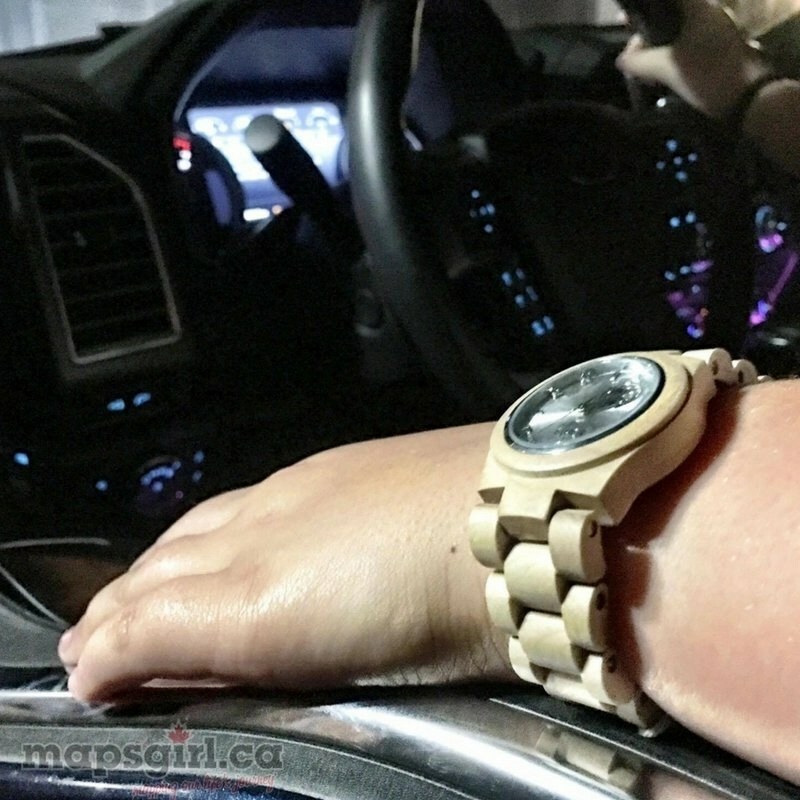 “While different car seats and regulations may vary, experts agree that children should stay in their rear-facing car seats until they’re at least 18 kg (40 lbs. ); in their forward-facing 5-point harness seat until they are at least 29 kg (65 lbs. 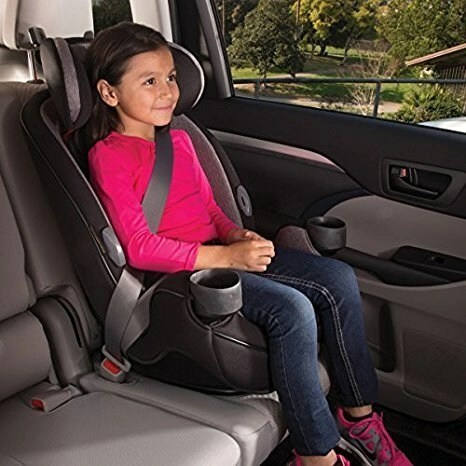 ); and should use booster seats until they are at least 9 years of age and able to sit up straight with their back flat against the vehicle’s seat, and knees easily bent over the seat. Safety 1st Grow and Go car seat is a 3-in-1 car seat that can be used for all three stages. One of the great features of the Safety 1st Grow and Go seat is that it requires your child to be at least 2 years old before they can ride in it forward facing. This will help to ensure that children ride rear-facing until 2 years old. Rear-facing is the safest way for children to ride in a vehicle! It is aways best to talk to or meet with a Certified Car Seat Technician who can help you with any car seat questions that you might have. They will teach you about your car seat and how it fits in a vehicle. It is nice to see that Allstate Canada has a certified car seat technician on their staff who can help their clients. This will be especially important if the client is ever in a collision as car seats must be replaced. 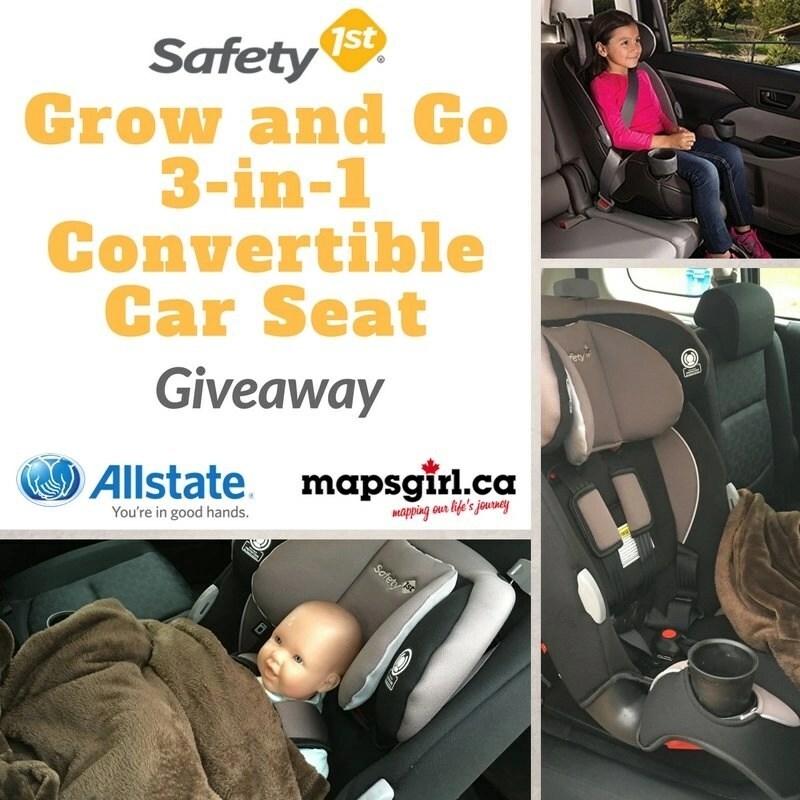 Enter to win a Safety 1st Grow and Go 3-in-1 Convertible Car Seat! Allstate Canada and Safety 1st want to help your child be safe. Enter to win a Safety 1st Grow and Go car seat. Disclosure: This post was written as part of the Allstate Canada Influencer Program and is sponsored by Allstate Canada. All opinions are my own. SHAUN THE SHEEP: THE MOVIE is based on the well-known TV series, had fantastic reviews, is currently rated 99% fresh on Rotten Tomatoes and is loved by both parents and kids alike. Common Sense Media rates it “Great for Families“! It’s amazing how much fun this is to watch…even with no human dialog! And to imagine all the time it took to create this stop-motion movie is mind blowing! We had so many laughs. And you can enjoy the fun too! Shaun the Sheep Movie is available on DVD as of today, November 24th! And you can win a copy!